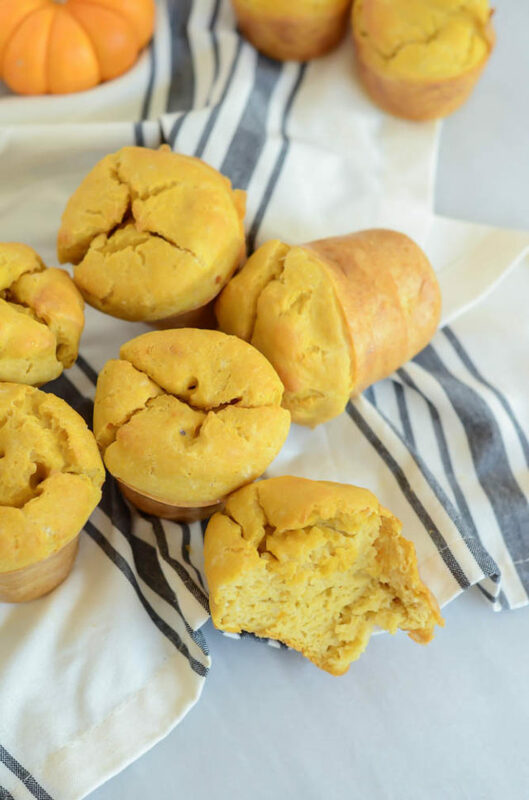 An easy-to-make muffin loaded with pumpkin puree and shredded carrots. Naturally sweetened with applesauce, these muffins are perfect for kids, babies and adults. A great on-the-go snack! 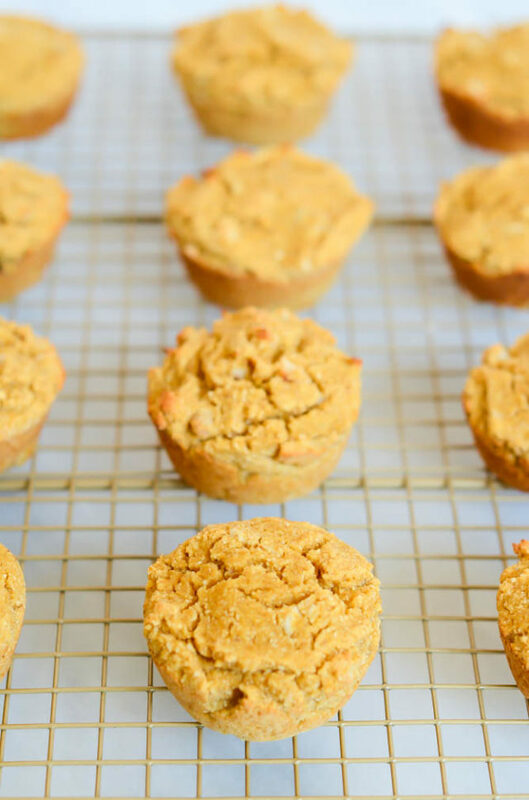 If you’re looking for a simple, healthier snack for fall, these Super Simple Pumpkin Carrot Muffins are for you! In fact not just for you, but for your kids, babies, kids’ friends, neighbors, babysitters…Well, you get the idea. 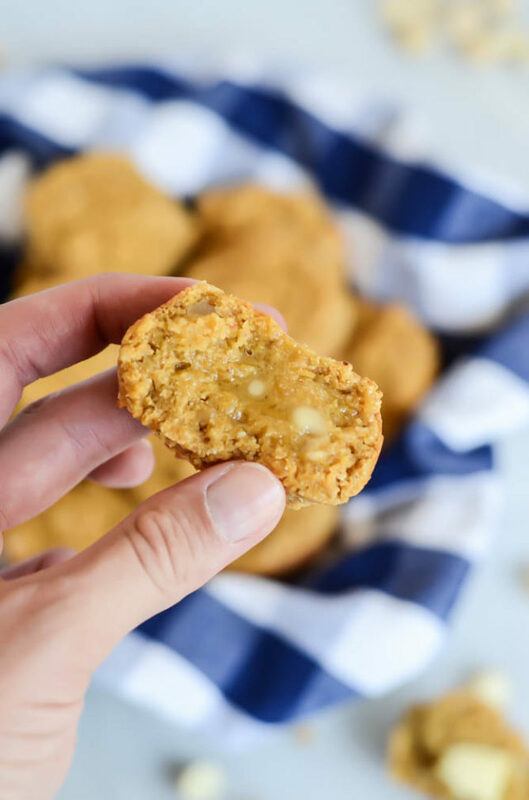 They’re sure to please even the pickiest eaters and, since they’re only sweetened with applesauce, you don’t have to worry when your kids keep on going back for more. As I mentioned in this Healthy Carrot Cake Pancake Recipe post, we opted to do baby-led weaning with our little one and she has shown no sensitivities to eggs, other dairy, gluten, etc. If your little one HAS shown sensitivities to any of these, obviously use your best judgment. Again, mother always knows best! 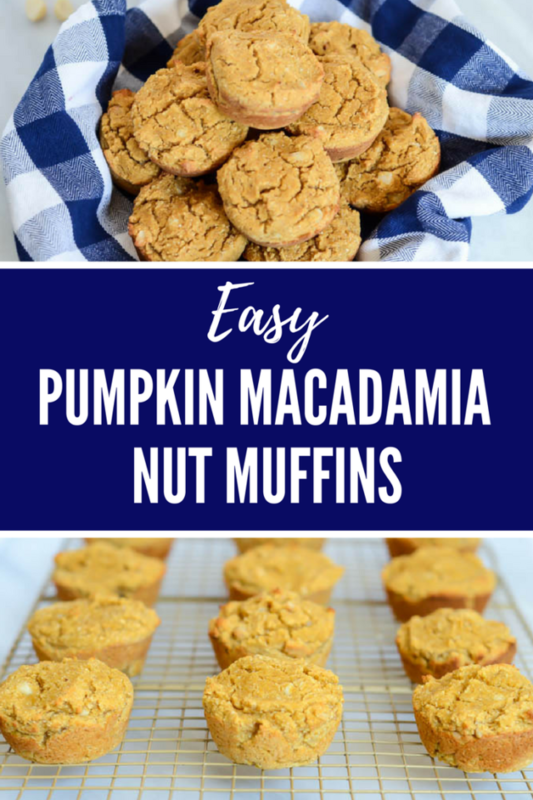 Since these Super Simple Pumpkin Carrot Muffins are SUPER easy, and since we’re in Texas busy getting ready for my sis-in-law’s wedding tomorrow, I’m going to keep things short and sweet today. I mean, if you know how to stir a spoon and you know how to operate an oven, you’re in pretty good shape. Preheat oven to 400 degrees Fahrenheit. Grease muffin tins or line with paper liners and set aside. In a large bowl, whisk together both flours, baking powder, salt and pumpkin pie spice. Add eggs, pumpkin, applesauce, milk and orange zest and stir until combined. Stir in carrot. 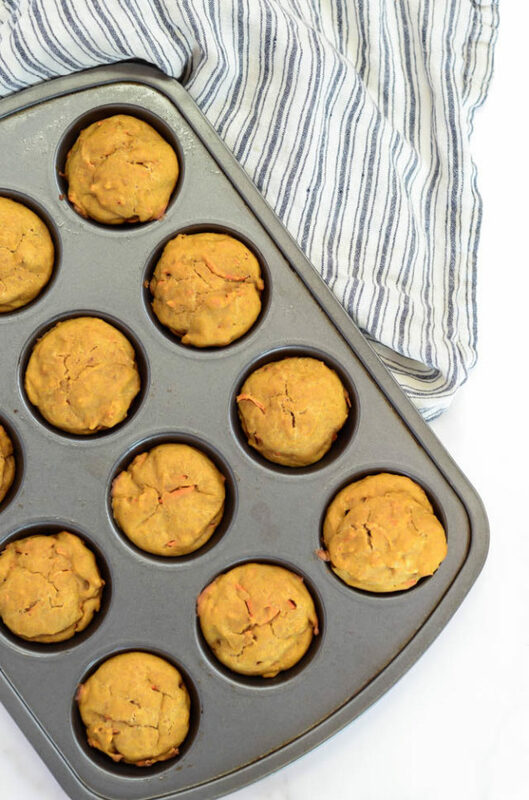 Scoop batter evenly into prepared muffin tins and bake in 400 degree oven for 20 minutes, or until a cake tester inserted into the center comes out clean. Cool in muffin tins for 5-10 minutes, then remove and let cool completely on a wire rack. These easy-to-make muffins are incredibly delicious and full of plenty of wholesome ingredients like bran cereal and ripe banana. Who’s ready for some wholesomeness in their life?? I sure am! Well, in about two days when we’re back from our Italy vacation, that is. 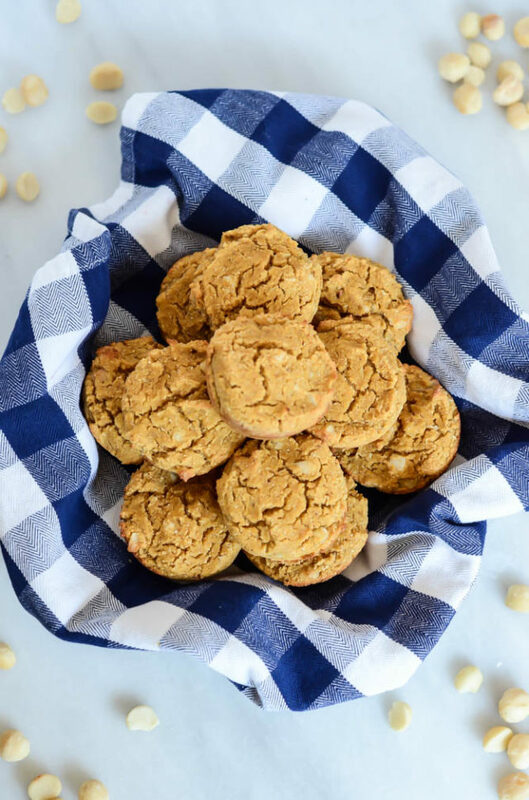 At which point I completely intend to fill our kitchen with healthy(-ish) dishes with good-for-you ingredients, like these Banana Bran Muffins! Okay, to be fair, these muffins do have lots of wholesome ingredients, but I’d be lying if I said they were completely healthy. Sure, they still have sugar, white flour and eggs, but they also have not one but TWO types of bran cereal and bananas, so there’s our balance right there. And let me tell you, if you’re looking for a little more roughage (aka fiber) in your diet, Banana Bran Muffins are the answer! Before I get to these muffins, though, let me fill you in a little bit on what we’ve been up to on our trip since my last post on Friday! On Saturday morning we caught the train to Venice, which was a pretty cool adventure all in itself. The train systems in Europe always amaze me because they are so sophisticated and make going from one city (or country!) to another sooooo easy. The US sure has a lot to learn from them. Once we arrived in Venice, we caught a private water taxi to our charming AirBnB just south of the famous St. Mark’s Square. We’ve basically been eating our way through Venice ever since and I can’t wait to write all about it in a Travel Diaries post for you when we get back! We head home tomorrow and, although I’m sad to see such an amazing adventure with so many people I love come to an end, I am looking forward to getting back into a healthier eating routine after all of this indulgence! I’m thinking these Banana Bran Muffins will be the perfect segue to gently ease myself back into the groove. So, I told you a couple of weeks ago that I’ve been really enjoying resurrecting old family recipes and posting them here on the blog so that they exist forever and ever (I hope!) 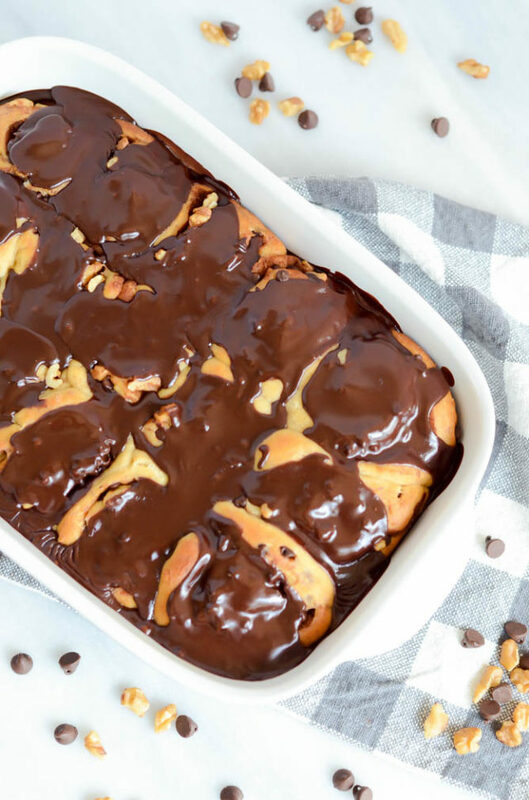 I made my Mom’s Peanut Butter Chicken a little while back, the perfect comfort food dish, and just the other week I shared my Dad’s tried and true recipe for Hot Cross Buns. 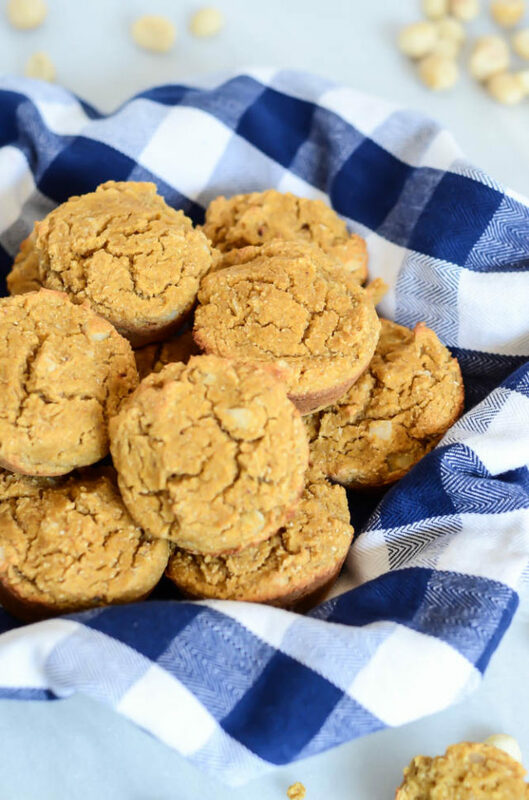 These Banana Bran Muffins are actually my take on a recipe from my husband’s side of the family. It’s one he’s brought up over and over again whenever we talk about family recipes we want to try and make for each other, and so the last time we were at his parents’ house this recipe card was one of the ones we snapped a photo of from his mom’s overflowing handwritten recipes box. 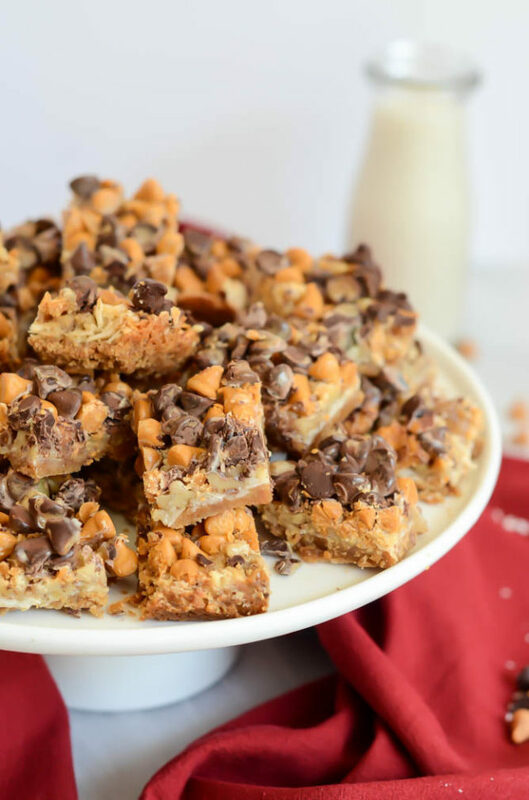 The first thing I have to say about this recipe is: Don’t be scared by the very large amounts of ingredients (three cups of sugar??? Five cups of flour??) That’s because this recipe makes a HUGE yield…we’re talking three dozen muffins, so just be sure you have a couple of really large mixing bowls to make your batter! And the great news is, once you make the batter, you can either keep it in the refrigerator for up to six weeks (can you believe it?) OR you can bake off all of the muffins (as I did) and freeze them in batches for future consumption. Up to you! The main (really only) change I made to my mother-in-law’s original Bran Muffin recipe was adding mashed banana in place of the ½ cup of shortening called for. I figured this would help make the muffins a leeeetle bit healthier and it certainly made them nice and moist! 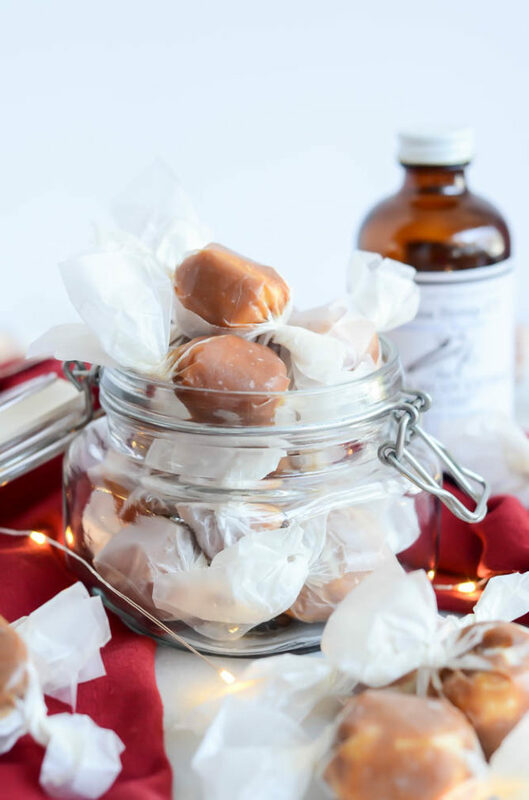 Of course, after I’d made them, my husband informed me that his mom would sometimes sub in applesauce for the shortening, so there’s another option as well! 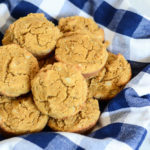 Basically, these Banana Bran Muffins don’t take any longer than regular muffins to make, and once you do make them you’ll have enough to last you at least a month or two. 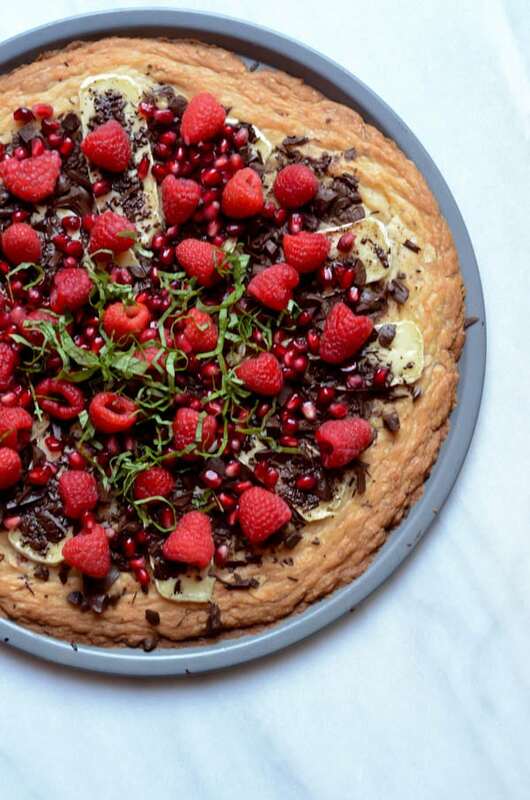 If that doesn’t sound like the perfect semi-healthy baked good to you, I don’t know what will. Preheat oven to 350 degrees Fahrenheit. 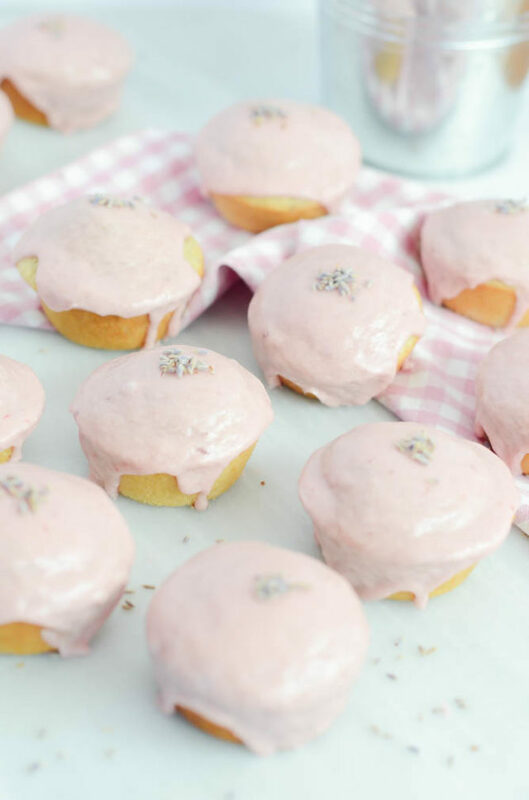 Prepare as many cupcake tins as you have (ultimately you will need three dozen, but you can always reuse the pans) by either spraying them with nonstick cooking spray or lining with cupcake liners. In a medium bowl, pour boiling water over whole bran cereal. Let stand while you prep the wet ingredients. In a large mixing bowl, beat together the sugar, banana, eggs and buttermilk. Add the whole bran that you’ve been soaking in the hot water. 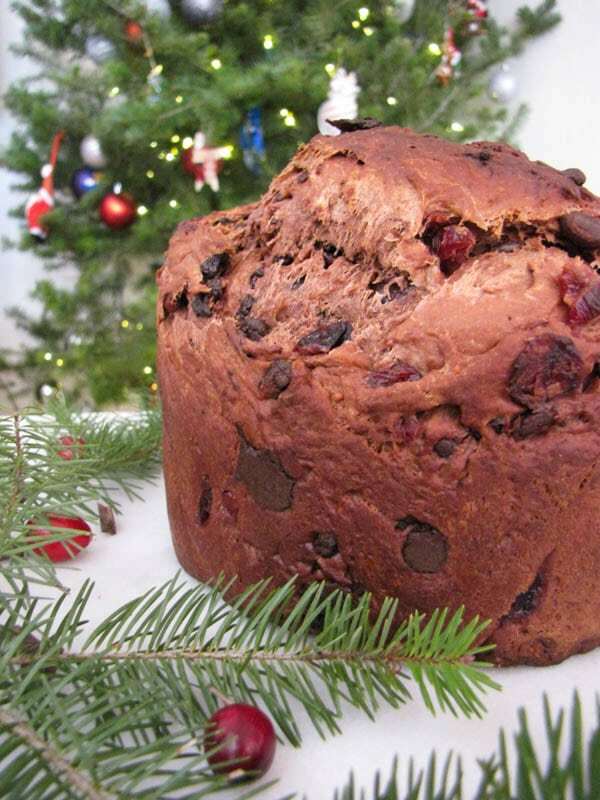 In a separate large mixing bowl, combine the flour, bran flakes, baking soda and salt. Stir in the wet ingredients and continue to stir until no lumps of flour can be seen. The batter will be very thick and will thicken even more as it stands. Scoop batter into cupcake pans and bake in 350 degree oven for 25 minutes, or until a cake tester inserted into the center comes out clean. Remove and let cool in pan for 5-10 minutes before transferring to a rack to cool completely. 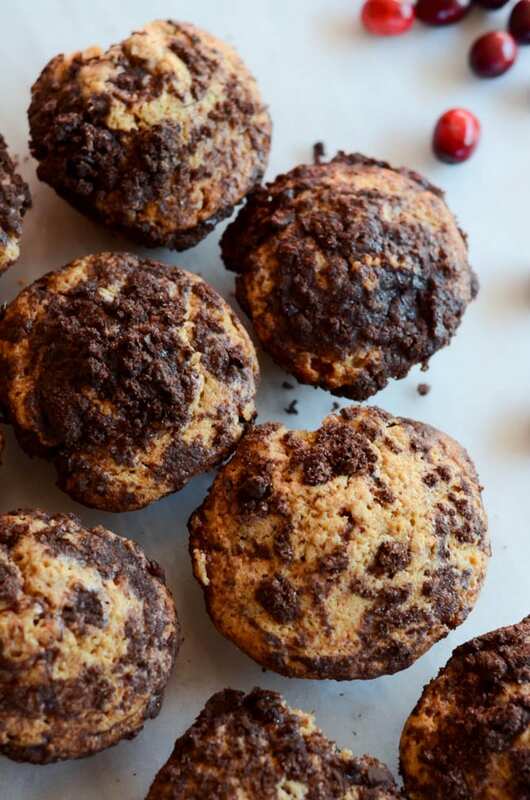 You can bake off all of these muffins at once and freeze them in batches, or you can keep the batter covered in the refrigerator for up to six weeks to bake off when needed. That’s right, it’s my birthday! 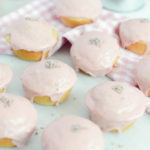 The big 3-2 to be exact (ugh) but hey, at least I’m celebrating with Lavender Vanilla Cupcakes with Blood Orange Glaze! And for someone that didn’t even plan what she wanted to do to celebrate until, ohhhhh, last week (thanks to lots of pressure from my hubs and friends,) I’d say we’re off to a pretty good start. Is it just me, or is your 32nd birthday just sort of “meh?” I mean, I certainly went all out for the big 3-0, and might find some inspiration when I hit number 35, but it seems like all of the birthdays in between those milestones kind of just come and go without much pomp and circumstance. Especially when your birthday falls on a Wednesday, how un-fun is that? So, after I kept getting nagged about what I wanted to do to celebrate, and after avoiding the question for as long as I could, I finally decided I wanted to keep it casual with Happy Hour at our local waterfront bar/restaurant, and let friends and family stop by whenever they wanted. We celebrated with our parents this past weekend, and if you ask me, that’s all this gal needs to celebrate another trip around the sun! 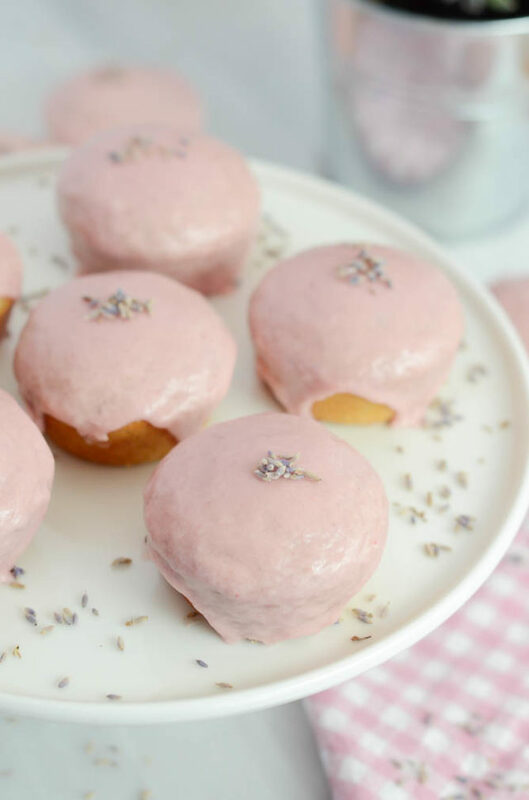 To be honest, I first made these Lavender Vanilla Cupcakes with Blood Orange Glaze a few weeks ago, when I decided it was high time for me to add another cupcake recipe to this here blog. It has, after all, been almost exactly one year since I posted the only other cupcake recipe on this site – these Chocolate Stout Cupcakes with Irish Cream Buttercream – which BTW would be perfect for you to whip up for St. Patrick’s Day on Friday! 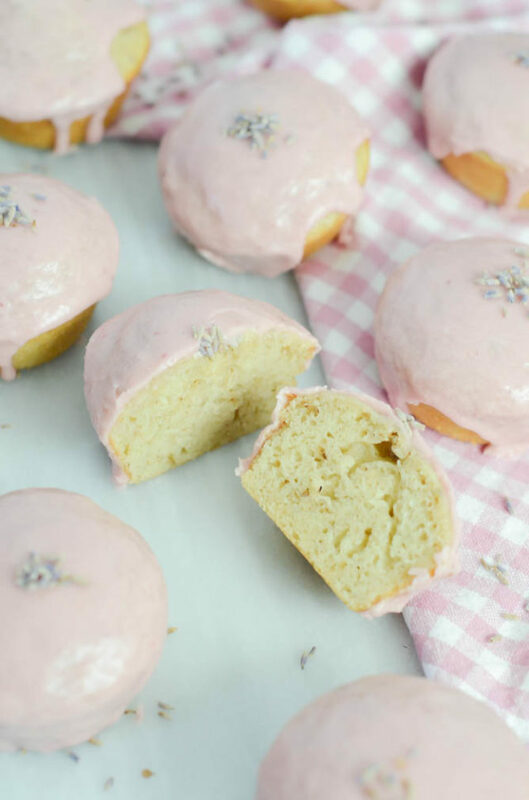 Lucky for us, vanilla is a great complimentary flavor for lavender, and also perfect in cupcakes! I’ve talked about it before, but I swear by this creamy vanilla bean paste that I order on Amazon. It’s a little pricy, but you get a HUGE bottle and it lasts for such a long time! I highly recommend you order some if you bake nearly as much as I do. With all of the soft, floral notes I was going for in the cupcakes, I knew I wanted a stark contrast in flavors for the frosting. I happened to still have quite a few blood oranges on hand from my winter stockpile, so instead of a buttercream or whipped cream frosting, I decided to top the cakes with a tart, blood orange glaze. Turns out, my instincts were spot on and these cupcakes turned out perfectly balanced yet full of flavor. They’re also not overly sweet, which means you could totally get away with calling them muffins and eating them for breakfast. It’s my birthday after all, so I give you full permission. Cheers to another year and thanks for celebrating with me! 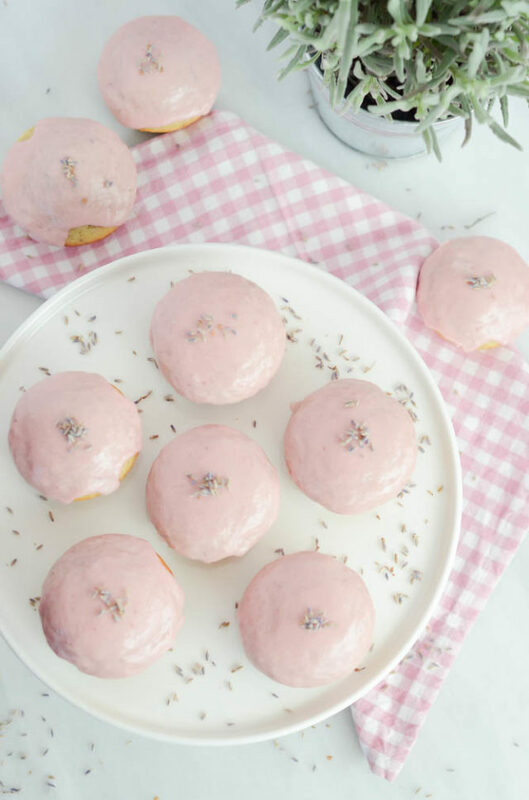 Light and fluffy cupcakes filled with the delicate flavors of lavender and vanilla, perfectly contrasted by a tart blood orange glaze. Preheat the oven to 350 degrees Fahrenheit. Spray a cupcake pan with nonstick cooking spray and set aside. In a large mixing bowl, beat together the sugar, milk, butter, eggs, yogurt and vanilla until combined. In a separate mixing bowl, combine the flour, lavender, baking soda and salt, then add this mixture to the wet mixture, beating until just combined. Using a 1/3 cup measure, scoop batter into cupcake pans. Bake in 350 degree oven for 20-25 minutes. Let cool completely before topping with the glaze. 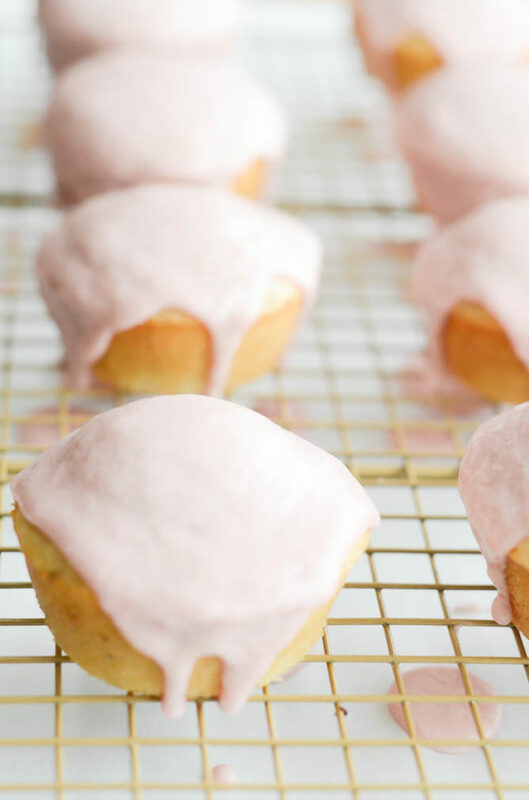 While waiting for the cupcakes to cool, make the glaze. In a medium mixing bowl, beat together all of the glaze ingredients until smooth and no lumps remain. Once cupcakes are cool, spoon glaze evenly over cupcake tops. Let glaze dry completely before serving.